Greg’s feet suddenly became very heavy and his head very light as he stood and watched the opening of the bars that had kept him separated from the world …. If not for the knowledge that his sister would be waiting outside to take him home—and that he had two children at home waiting for him—he might have preferred to turn around and ask to stay. And so begins a new chapter in Greg’s life, which includes the daunting tasks of earning the trust and respect of his teen-aged children, finding meaningful employment in a society that doesn’t always take kindly to those who have “served time,” and daring to believe in love, with its miracles of healing and forgiveness. And Greg has no illusions about conquering these hurdles. However, with the support of a devoted sister and her extended family and the unexpected gift of a uniquely charming and brave woman’s love … it all just might happen. 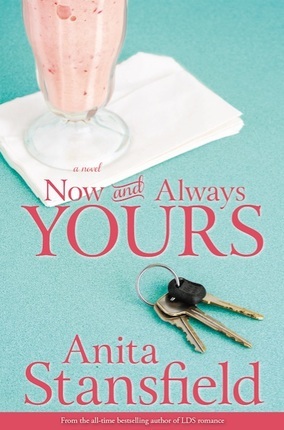 I was excited to read “Now and Always Yours” because I had just finished the first book “Legally and Lawfully Yours!” This is a heartfelt novel, continuing the story of Shannon and her brother Greg, who recently gets out of prison and is ready to start over as a dad and face the daunting realities of life. If not for the knowledge that his sister would be waiting outside to take him home and that he had two children at home waiting for him he might have preferred to turn around and ask to stay. And so begins a new chapter in Greg’s life, which includes the tasks of earning the trust and respect of his teen-aged children, finding meaningful employment in a society that doesn’t always take kindly to those who have served time, and daring to believe in love, with its miracles of healing and forgiveness. I enjoyed reading this book and couldn’t put it down for two days! 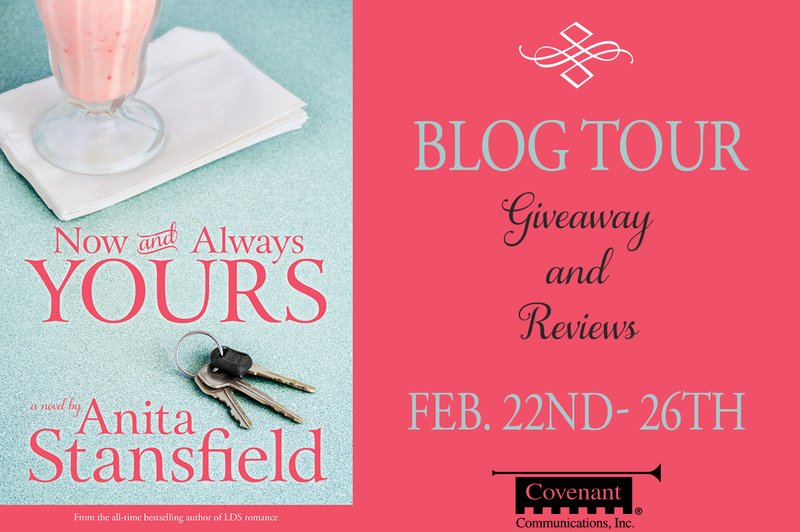 I’m confident readers will be satisfied with this engaging balance of romance, heartache, emotional truths, and humor. You won’t be disappointed!